Oliver Nelson Reynolds, born Jan 12/13 1907, Taunton, Massachusetts; died Sep 1982, Lowell, Massachusetts; married Nancy Viola Westgate. Edith Estelle Reynolds, born Mar 9 1909, Taunton, Massachusetts; died Jan 1974, Reno, Nevada; married Earl Butterworth. 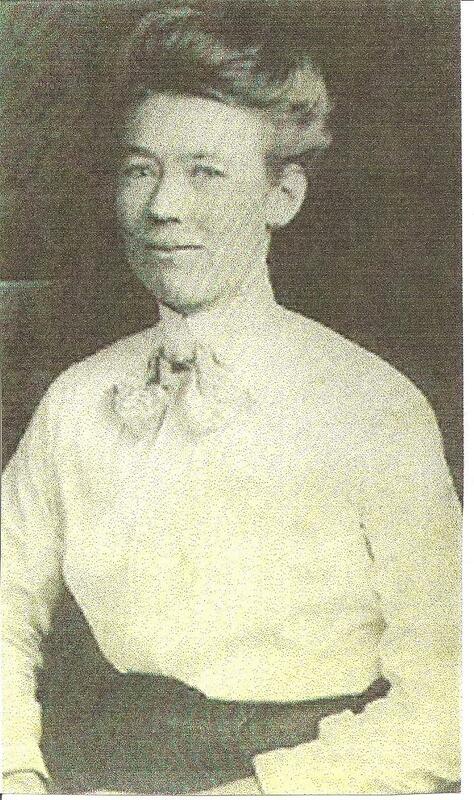 Esther Louise Reynolds, born Dec 14 1910, Taunton, Massachusetts; died Sep 9 1911, Taunton, Massachusetts. Alfred Foster Reynolds, born Jan 7 1914, Raynham, Massachusetts; died Jan 23 1986, New Bedford, Massachusetts; married Lillian Belle Dunham. Thelma Esther Reynolds, born Jun 6 1916, Raynham, Massachusetts; died Nov 17 1985, Sulphur, Louisiana; married Clark Hinton. Minot Shaw Reynolds, born Apr 29 1918, Raynham, Massachusetts; died Apr 25 1975, Barnstable, Massachusetts; married Marilyn Isabelle Fulcher. Esther Louise Reynolds, born Mar 26 1920, Raynham, Massachusetts; died Jul 2 1994, West Harwich, Massachusetts. Yvonne Reynolds, born Mar 31 1919. Charles Reynolds, born Aug 1 1921, Taunton, Massachusetts; died Sep 9 1991. Doris Reynolds, born Jun 18 1925, Taunton, Massachusetts. Marie Reynolds, born Mar 16 1927, Taunton, Massachusetts. Robert Henry Curtis, born Jul 1 1922, Quincy, Norfolk County, Massachusetts; died Jun 6 2008, Eastham, Barnstable County, Massachusetts; married Dorothy Lillian Fulcher. Anna B. Curtis, born Jun 9 1924, Raynham, Massachusetts; died Mar 4 2006, Massachusetts. Irene May Curtis, born Feb 23 1931, Raynham, Massachusetts; died Jul 3 2006, South Chatham, Massachusetts. Lula Edith Henshaw died Mar 20 19261 [Mar 20 19312], Taunton, Bristol County, Massachusetts1. Henry died Aug 16 19381 [Aug 13 19681,2], Lowell, Middlesex County, Massachusetts1. Contribution from LaVerne Reynolds (). Ancestry Family Tree data "Davidson Family Tree" posted by "shaman91740". Massachusetts, Marriage Records, 1840-1915; http://www.ancestry.com.